Buying or selling a home in Morton, IL can present several questions and challenges. Although real estate agents are trained to address many legal issues, some situations fall outside the scope of a Realtor’s expertise. When this happens, consider contacting a real estate lawyer in Morton, IL. The qualified attorneys at Kepple Law possess an intimate understanding of the reasonable and customary processes regarding real estate transactions in the Morton area. Your lawyer will skillfully negotiate among the buyer, seller, real estate agent, and lending agent (if applicable) to expedite a desirable result for each party. When Should Home Buyers Contact a Real Estate Lawyer in Morton, IL? Purchases conducted from distant locations. 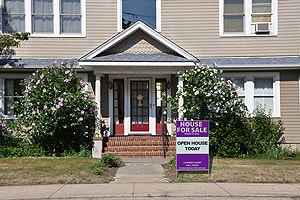 Closing on a “short sale” home or one owned by a bank. Obtaining a home listed in an estate sale. Buying commercial properties, such as apartment complexes. Investigating structural deficiencies prior to purchasing a house. Purchasing a home in a location at risk for health or safety hazards. 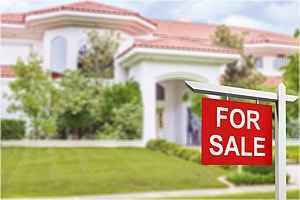 How can a Real Estate Lawyer in Morton, IL Assist a Seller? Placing a distressed property on the market. Selling a home of which you are the executor or heir. Managing a real estate transaction while dealing with an uncooperative co-owner. Avoiding negative repercussions from past liens or judgments. Any other potential or known circumstance that may thwart a successful sale. Kepple Law Group, LLC has served clients in the Morton, Peoria, East Peoria, Pekin, and Washington communities for several years. These highly qualified real estate lawyers are well-versed in the laws and regulations related to your transaction and will help you understand your rights and obligations throughout the process. Contact Kepple Law Group, LLC today to discuss your unique legal needs and learn how we can help you meet your goal of successfully buying or selling a home.